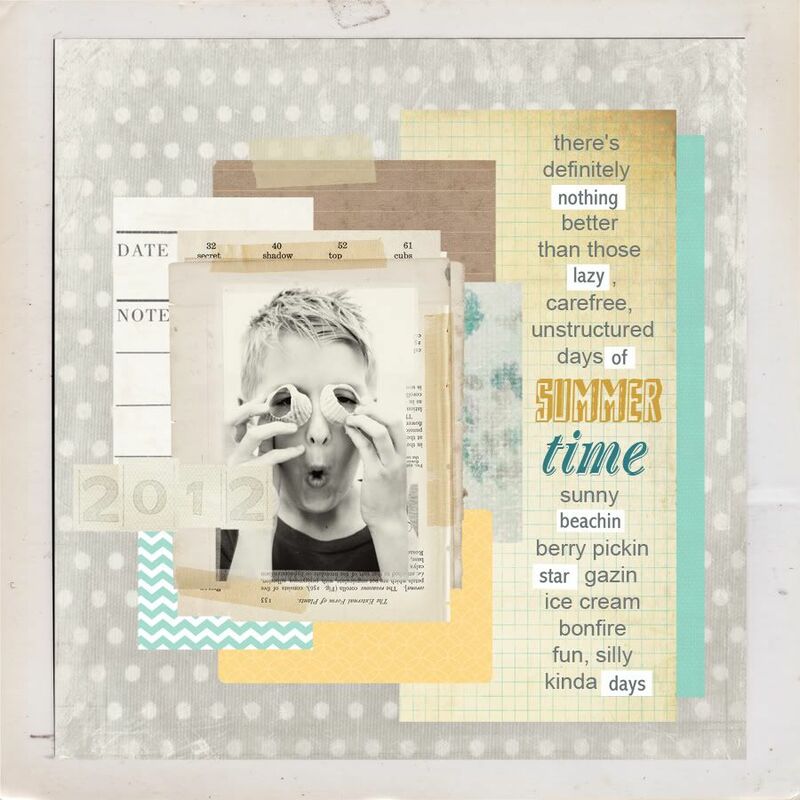 Inspiration for this scrap page was found via pinterest over at studio calico. Here's a FREE Bucket List printable compliments of Live and Love Out Loud, Bumbles and Light and myself. Just click on the image above to download the 8.5x11 jpg. Our gift to you. Grab our button and join us this Friday with your favorite summer photos! Everyone is welcome. This is not a challenge, just a fun way to celebrate and share our summer. No prompts this time, but the bucket list should give you plenty of ideas. You can find more details here. I'm totally stoked for our fun days ahead and my kids and I have already been crossing things off our bucket list. And I don't know about you, but my summer days are jam packed and I don't always remember to grab the big camera, nor do I want to lug it everywhere. Just use whatever camera you have handy. It doesn't matter what camera it is, it only matters that you snap a pic and document these fleeting moments. This Friday I'll be sharing all instagram pics taken exclusively with my iphone. If you have a smart phone, you can find me on instagram @projectalicia. 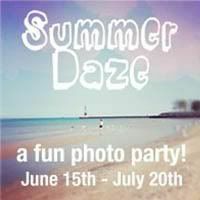 And if you'd like to play along, you can use the #summerdaze hashtag on instagram for your photos or just link your pics right here. 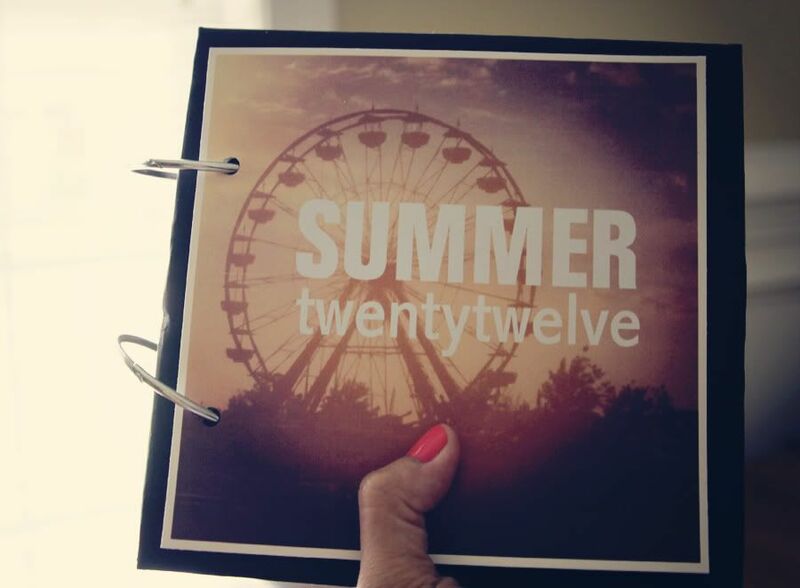 I've decided to make a 6x6 scrapbook with collages and scrap pages for all of my fun summer pics. I'll be sharing freebie templates along the way as well as a short tutorial on how on make this easy album using old board books around your house. Swing by this Friday for a fun 4x4 collage template. Make sure to LIKE my facebook page or subscribe to keep up to date on all of the new things at Project Alicia. This is Wordless Wednesday, but as you can see Not So Wordless or Wordful posts are always welcome here. Just grab a photo and link up below! And if you'd like to connect with other WW participants, click HERE. Love the bucket list! And the scrapbook idea. The cover photo of the ferris wheel is perfect! I really love the first image. It screams summer! And I like the bucket list! Summer does seem to go by so fast! So exciting. Love the bucket list. Thanks for sharing. Excited about Friday. Love your layout. Love the list you're sharing. I will try to remember your lazy days of summer link up!! 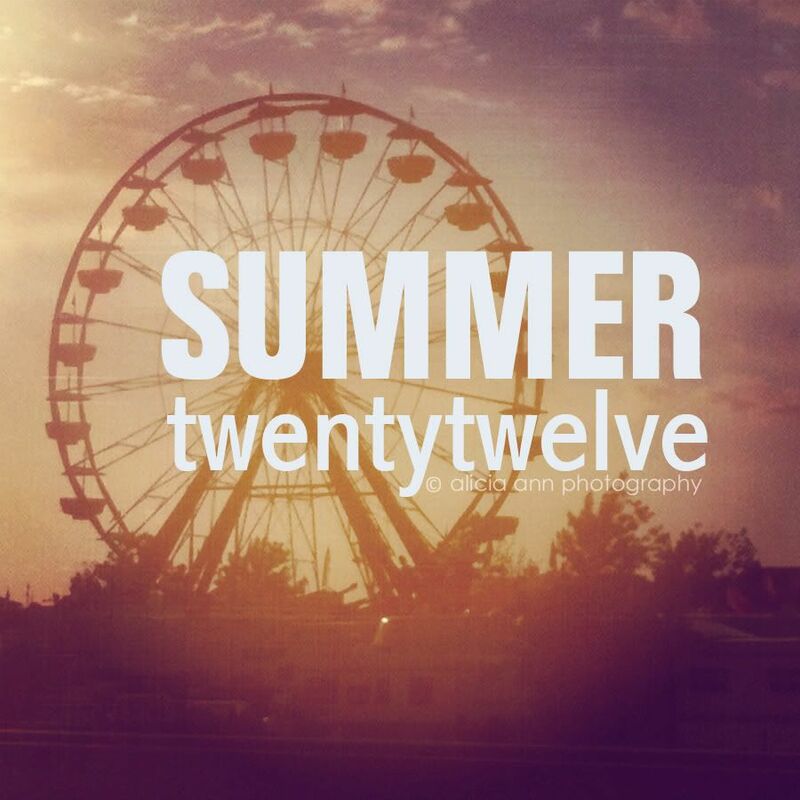 Summer always goes by so fast! What a perfect list of summer must-do's!! That summer bucket list is an awesome idea! Thank you so much for sharing! I love the bucket list! And the challenge-free challenge. I'll be back on Friday to link up. Love the bucket list idea! That's great. Our days are certainly packed full! I love the ferris wheel shot! The Summer bucket list is a must! Love it! I'll be linking up to Wordless Wednesday shortly! 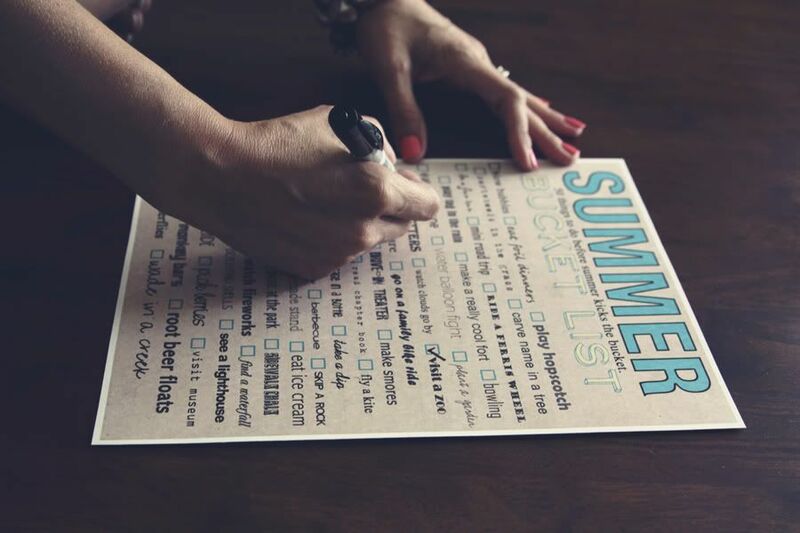 What a great idea to have a summer bucket list! Thanks for sharing! Love this. I have been so lazy with my camera lately. Snapping on IG only. Terrible. But good to know I can come and hang with those on Friday. Thank you for a fun print out. Wonderful collage...& your photography as always is great! Love your bucket list. It's so fancy...did you make it? Thank you so much for the bucket list. It's so beautifully made! So appreciative! 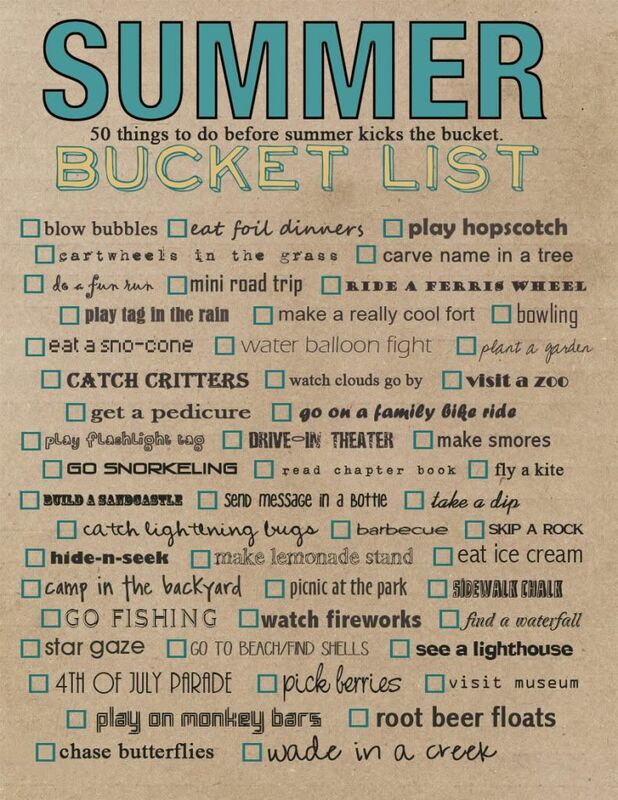 I love this idea of a summer bucket list!! What a great idea! I also love the rustic look of the first photo. Great work as always! What a fun bucket list. We'll have to limit our bucket list items to the weekend, even if the 13 year old is on summer break, I'm not (unfortunately). The summer photo party sounds like fun. I love the ferris wheel shot. I can't wait till my kids are done with school so we can start our list. I love visiting your blog! Great list.Smooches! Great photos and I definitely love the bucket list! Very cool pictures and idea! Very cool! I was wondering when you would be launching. So fun! Your sunset Ferris Wheel is fantastic!! I have to ask what are foil dinners? You are so creative, Alicia! Neat post sharing your talent for photography and scrapbooking. Looking forward to sharing Summer Daze from the Ranch. I love this list! Just "checked" some off this morning. Now, I need to capture them on film. You always take the coolest pictures! I'm going to print the list off and enjoy it with my babies! Thanks for linking up with The BOAT. I always love checking out your projects. Thanks for all the inspiration!! Oooh, I wish I was a kid again with the summer off!!! This certainly sounds like it will be a fun summer celebration! your projects and photos are so inspiring Alicia!! so excited about the bucket list and this summer "party"! so much fun!! i love summer! Thanks for such a great printable! You dont happen to offer one that you can change a few of the items (my little girl is only 2 and cant do some of these things). Thanks!